Affiliated to the CBSE, New Delhi (CBSE Affiliation: CBSE/Aff./930576), we follow a system of continuous evaluation that covers both the scholastic and non-scholastic aspects of student’s growth. We have classes from 1 to XII. 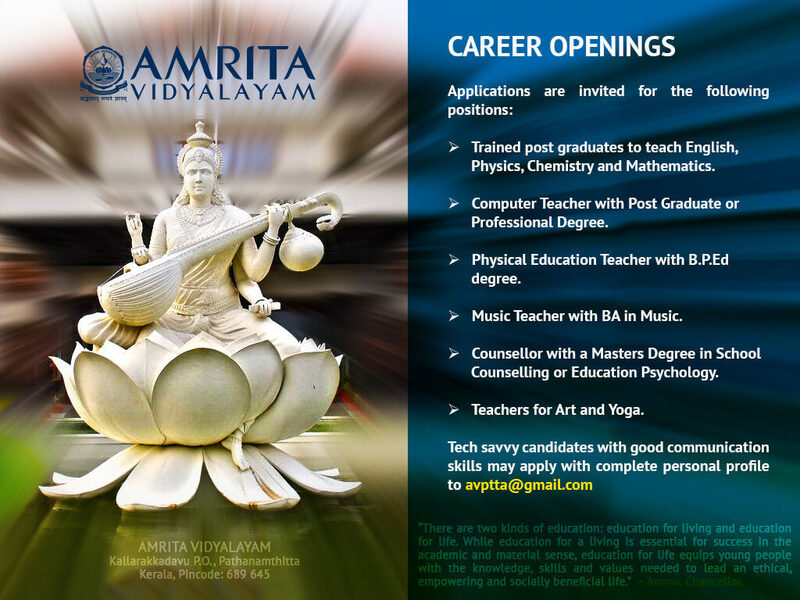 All qualified candidates can apply for admission to Amrita Vidyalayam, Pathanamthitta. Candidates are admitted based on the rules and regulations stipulated by the CBSE. 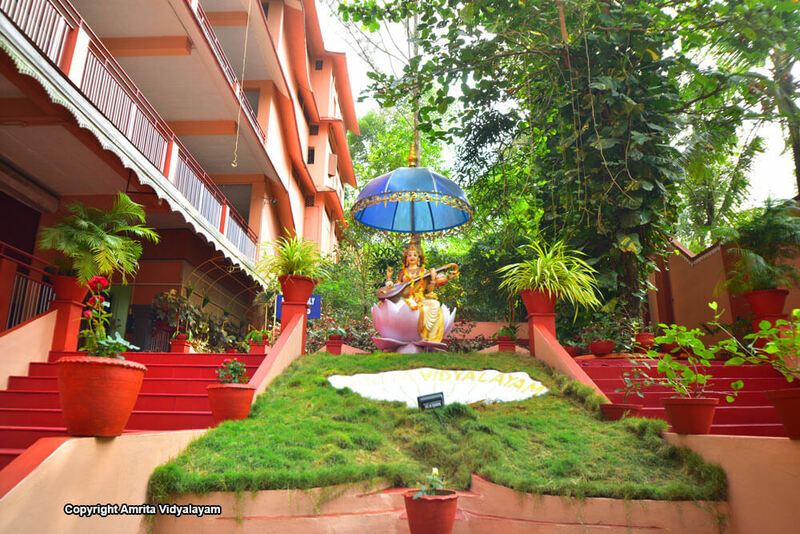 Parents who wish to enroll their children in Pathanamthitta Amrita Vidyalayam can contact the school office for application forms and further details.